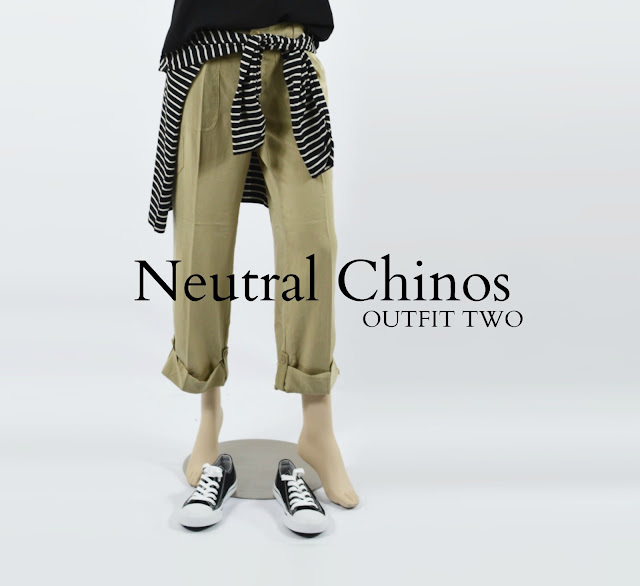 Chinos and stripes are just meant to go together, don't you think!? 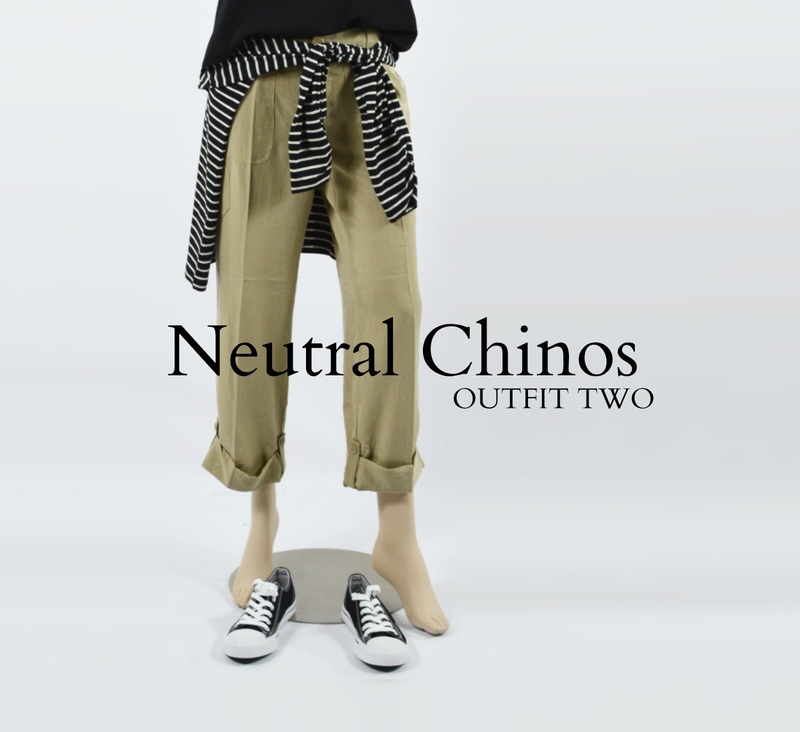 It's just such an effortless match - classically casual (... and perfect for a travelling outfit). Another great travel look! I love those black H&M platform sneakers! Definitely a must have!